Thank you so much for share it. this is a lot of fun, thanks for sharing! 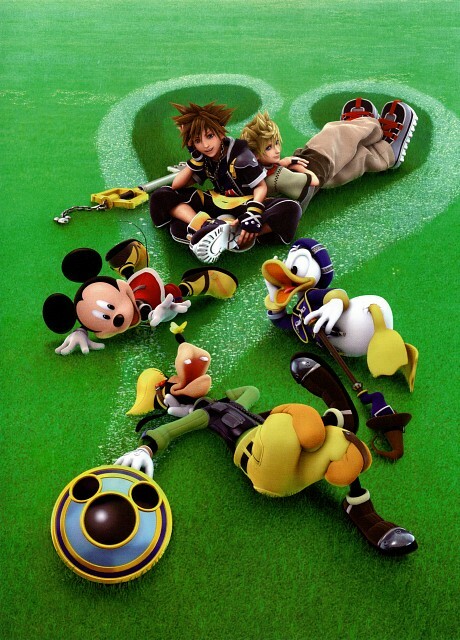 Awwwww...I mean totally coool..thanx 4 sharing....Kingdom Hearts forever mannn! This picture always amazed me. Mickey and Sora have the same clothes!Great scan! Thanks for sharing. This scan is awesome! KH is my favourite game! Thanks for sharing! This one is absolutly amazing! I had to add it to my favorites!